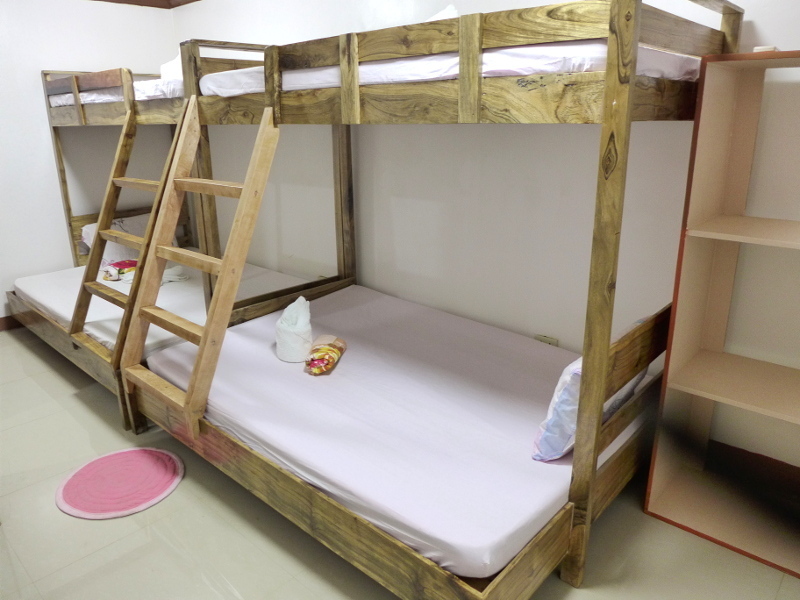 Northern Hope Inn Extension is our accommodation built for groups ranging fom 6 to 9 persons. 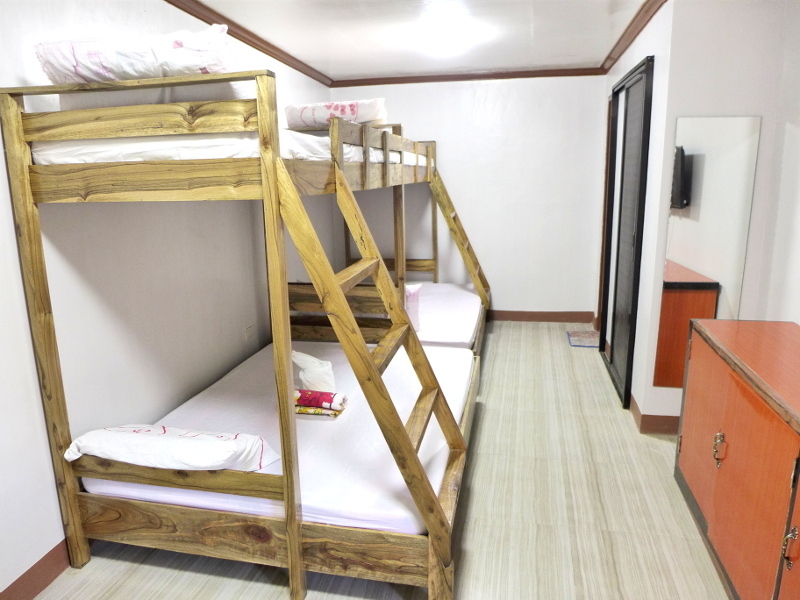 Located at the town proper of El Nido visitors can walk to restaurants, stores and where guests will ride the boats for the Island Hopping Tours. It’s a tricycle ride away from the Transportation Terminal and the Public Market. 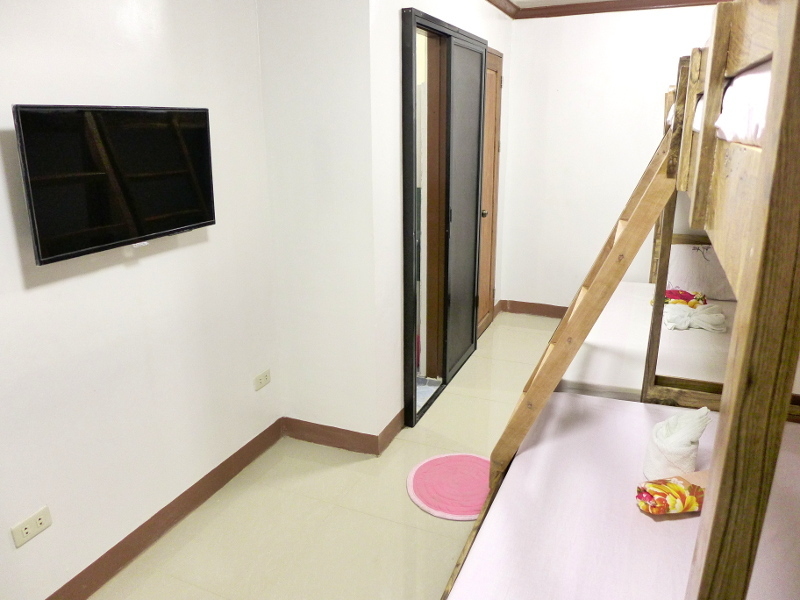 All rooms has air-condition and private CR/WC. Contact us if you want us to book you at Northern Hope Inn Extension. If you’re looking for a more budget accomodation you can check Northern Hope Inn.